Rustic mantel #441 is Sold! 84″ long 16″ max depth and 6″ thick. 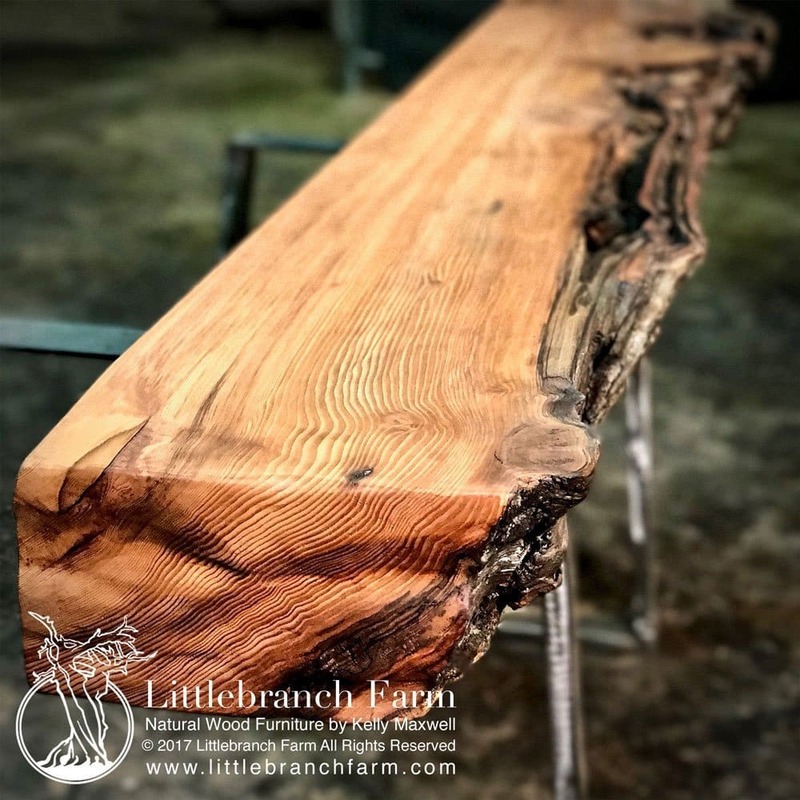 Elegant and rugged describes this rustic edge wood mantel built from an old growth redwood wood slab. This live edge wood slab cut from a log left behind on the forest floor by the turn of the century loggers. 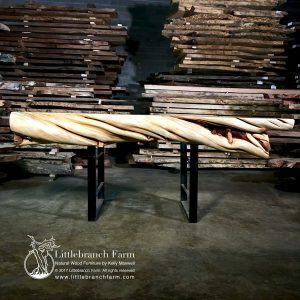 Thus allowing us to be environmentally responsible in crafting our rustic furniture and natural wood furniture. 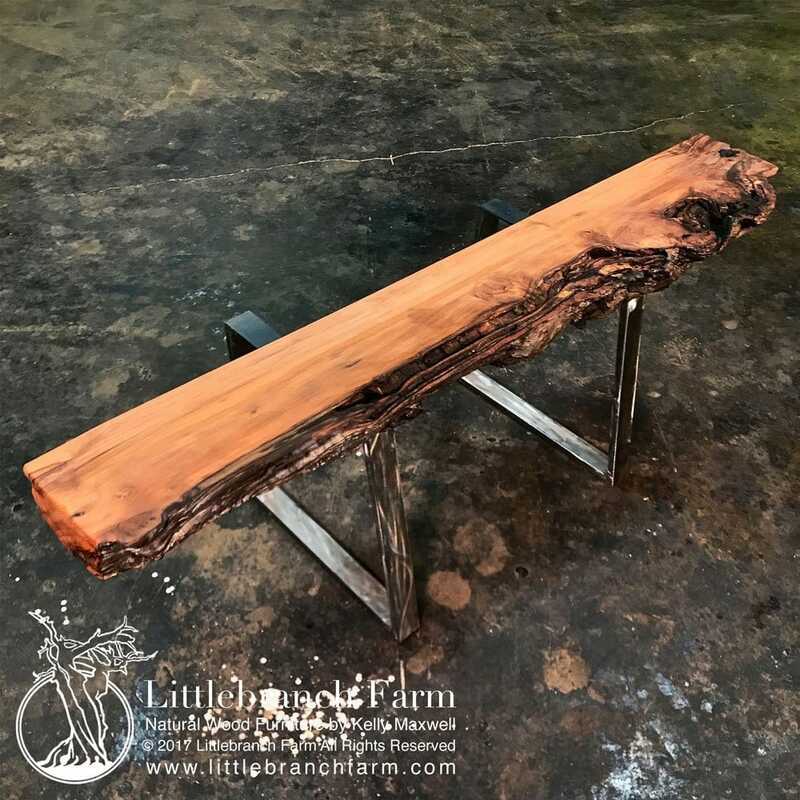 Each rustic mantel is one of a kind and you will find many options in our online store. 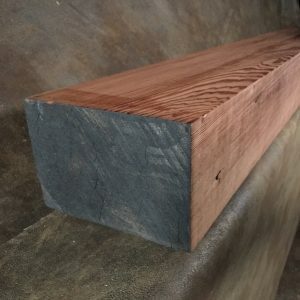 Although we have many others unfinished in stock, so email or call for more information. 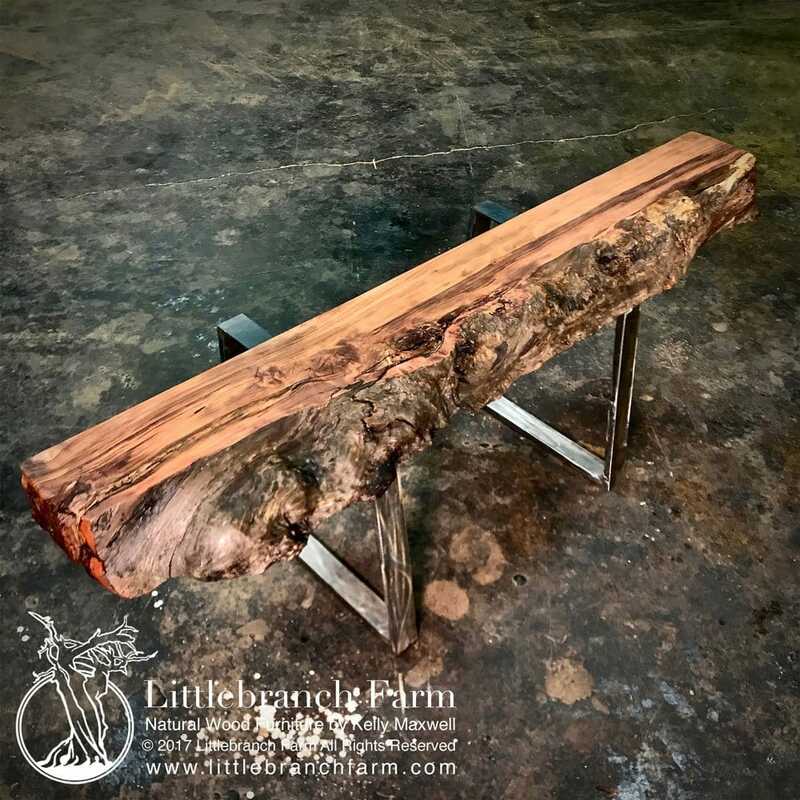 Along with rustic furniture, this salvaged live edge wood is also used in live edge furniture such as a live edge table.